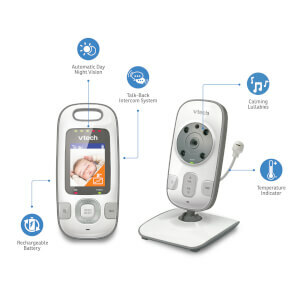 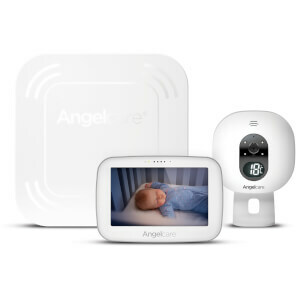 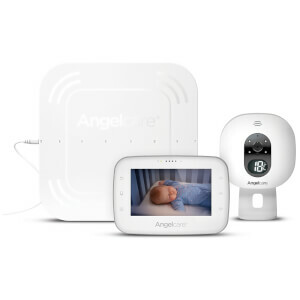 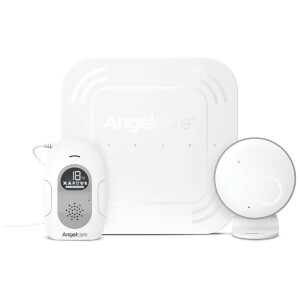 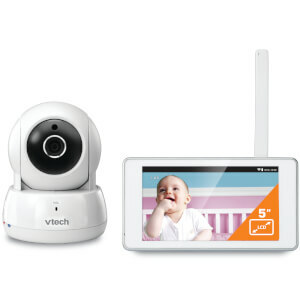 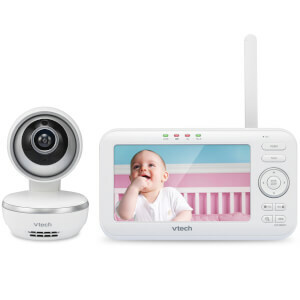 Give yourself peace of mind with video and audio baby monitors from Vtech and Angelcare with a range of options to suit your needs. 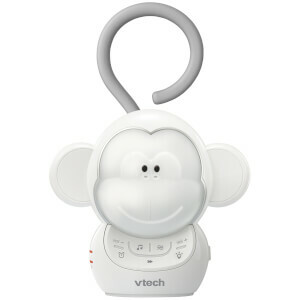 Ensure you're both having the best sleep and sooth your little one with the best-selling Vtech Safe & Sound Myla the Monkey Portable Soother. 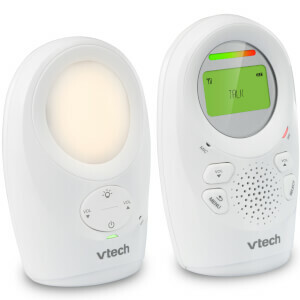 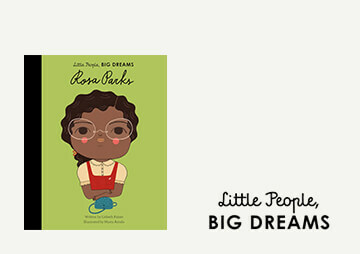 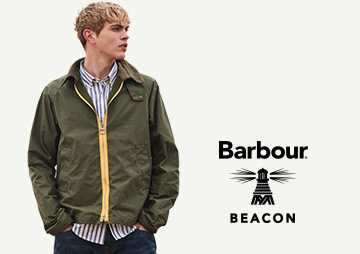 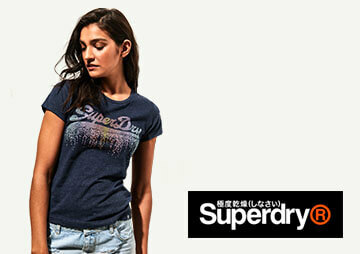 Shop our range of electricals for children with free delivery available.